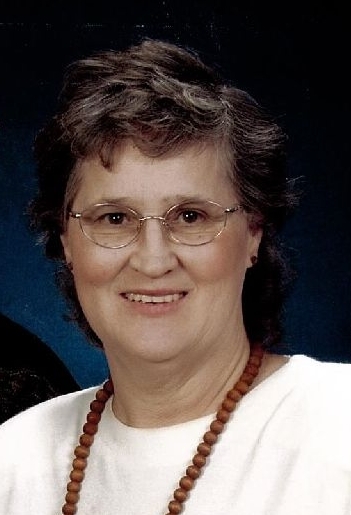 Carol Wright, 73, of Eldon, Missouri passed away Wednesday, September 12, 2018 at her home in Eldon, Missouri. She was born June 14, 1945 in Lewistown, Missouri the daughter of the late Emery Lee and Jennie Dee (Humphrey) Crist. On March 29, 1991 in Eldon, Missouri she was united in marriage to Wally Wright who survives of the home. Visitation will be Sunday, September 16, 2018 from 4:00 PM – 7:00 PM at Phillips Funeral Home of Eldon, MO. Funeral Service will be Monday, September 17, 2018 at 11:00 AM at the First Baptist Church of Eldon, MO with Rev. David White officiating. Burial will follow at the Eldon City Cemetery. Memorials in her name are suggested to the First Baptist Church of Eldon, MO.